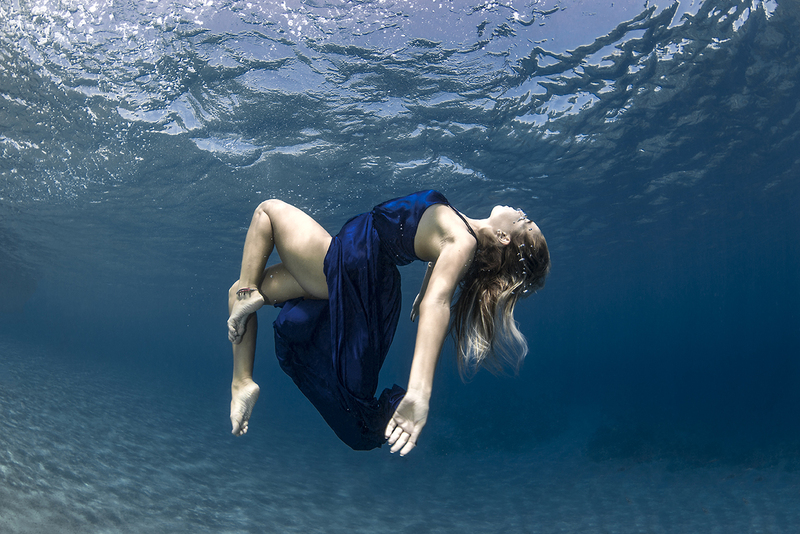 Basic photography courses on land and underwater. 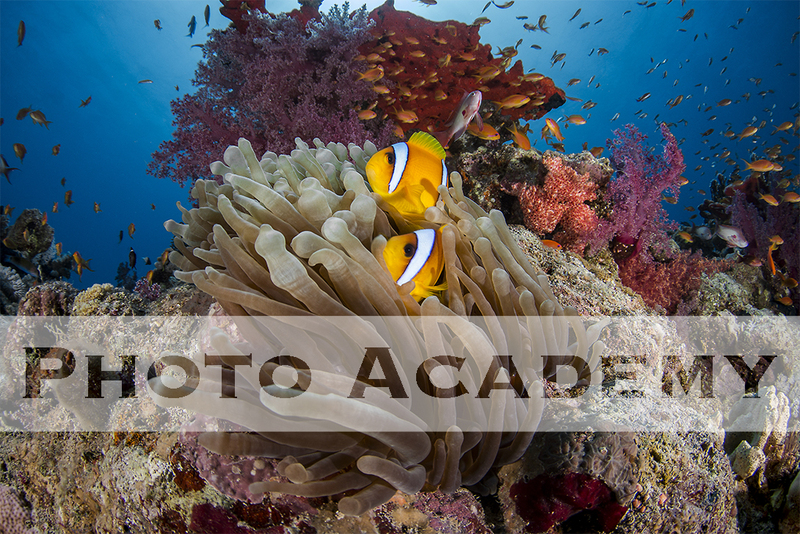 The diving courses can be both private and collective, for those who already have their own camera and underwater housing and also for those who do not yet have it. In the underwater photography courses I put at the disposal of the students the Diveshot EasyDive housing (suitable for all types of smartphone) and the Revolution EasyDive illuminator to go into the first steps of underwater photography in a simple but professional way, with the advantage of being able to have all photos / videos taken directly on your phone. The duration of the course varies according to the individual requests.